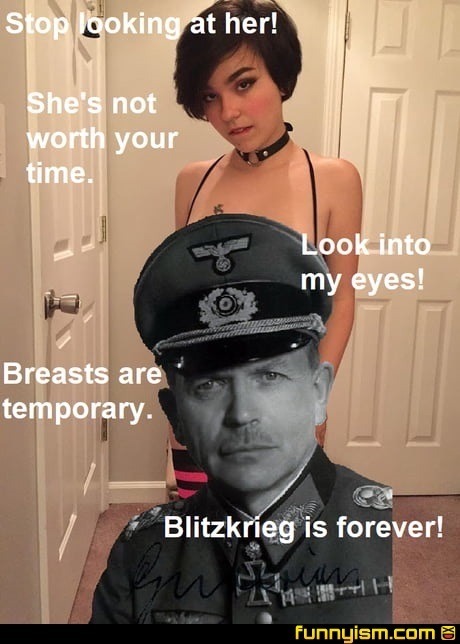 Um, Blitzkriegs are also temporary. You know what's better than the blitzkrieg? The kaiserschlacht. @megamanx181x, you can find her on pornhub last I checked. A picture of breasts is forever no move yo dam head!